Starting 2015, you are normally not allowed to buy any alcohol, including beer, from minimarts all over Indonesia. It should take a few months before someone smart finds a way to bypass the law so until then, you'll need to find a friendly and cheap bar to grab a beer when needed. Is the place crowded? Does it have a large choice of imported beers? Is it friendly? Does it have regular events? Is it popular with expats? Is it affordable? Does it have good food? Is the atmosphere appealing? The more YES I answered to those questions, the higher the ranking. Please comment below if you want to add a venue. For those looking for a place to celebrate St Patrick Day's or Oktoberfest, it is a good list to start with as well. Sorry to that guy for posting this photo. I hope his boss is not a reader. Meeting point of most expats in Kemang. Always happening. Good music. All their locations are usually packed. Crowd mostly local. High end beer bar. Good food, large choice of beers including their own Paulaner. Singaporean owned. Rather posh and neat. They have their own micro-brewery. Friendly expat bar, many regulars, great food menu. A modern Irish pub, centrally located, part of a larger chain with 18 branches worldwide. First Irish pub in Jakarta. Friendly staff and good management. Same owner as Murphy's. Same same but different location. Same owner as De Hooi and Eastern Promise. Similar concept but more intimate setting. Reasonable prices, good location, eclectic crowd and decent choice of beers. Large choice of beers, mixed crowd of locals and younger expats, easy-going. 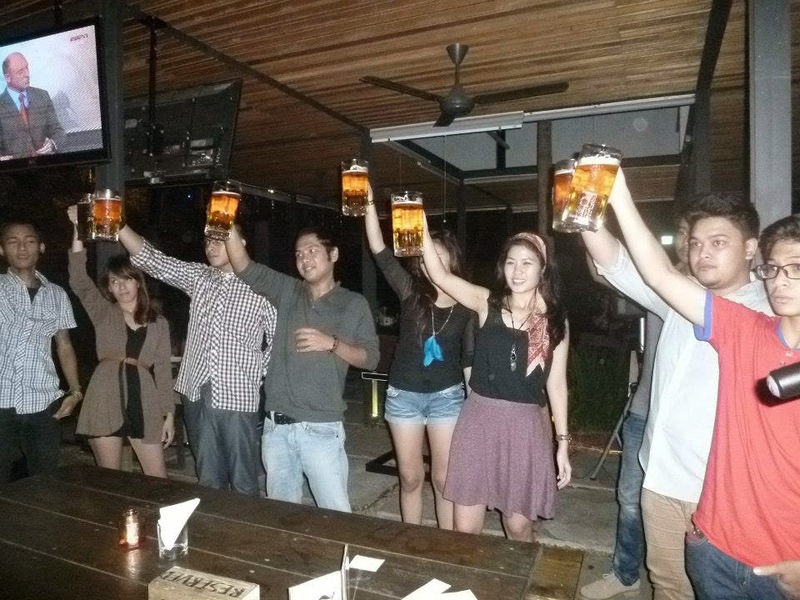 Photo credit: Pictures taken freely from the facebook page of Beer Garden and Beer Brother. 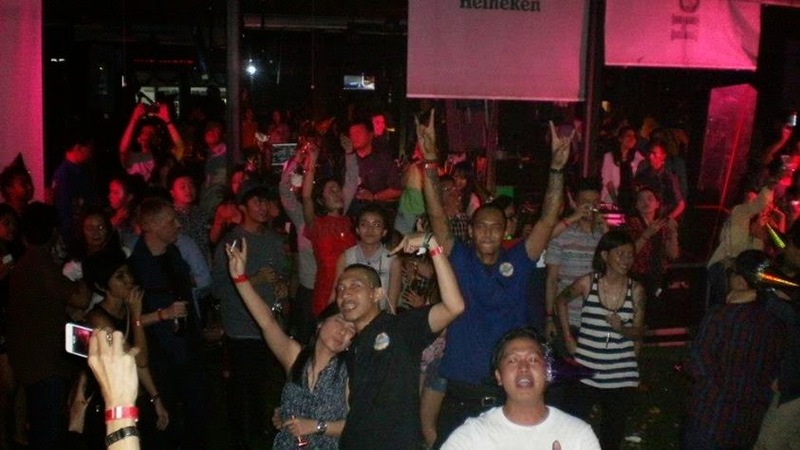 19 comments to '' Top 10 Beer Bars, Pubs and Beer Gardens in Jakarta "
Ever been to beehive fatmawati? Hi I passed by but never stopped there for a drink... How is it? Beehive is a kind of "slow food" place with relatively cheap prices. It has a sort of jungle theme and it is pretty big. It is the same owner behind pulau macan in 1000 islands so it has this eco responsible touch too. We are two friends starting out a beer house in Cibubur. We offer affordable prices for Indonesian beers and a general place to hangout. We're currently just a hole in a wall place in a ruko and we would be honored if you could come and review us. Our address is Ruko Acropolis C-10/12 Legenda Wisata Cibubur. Hi Thibaud, where would you suggest for daydrinking? Most places I've been to open at 5 or are empty earlier. In which area do you stay? Are you on a budget or you don't mind spending? Near Cipete...I like drinking cheap but often make exceptions. Willing to commute a bit as well. Brewerkz in Senayan City lagoon has ipa...pretty good too. I am looking for a bar to chill with my wife in Jakarta. Taxi driver suggested Blok M and we are on our way there. I have read most of your recommendations. Is that a suitable place for us to go? Any other place for suggestion? 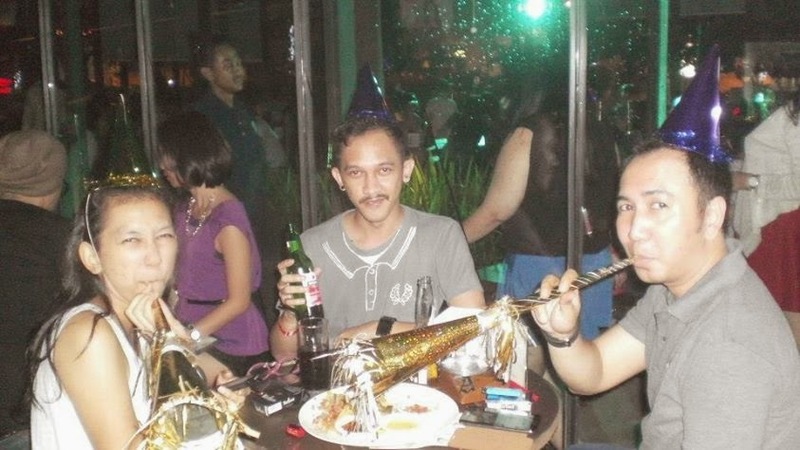 Hi, I'm looking for affordable hotel with rooftop beer garden in jakarta pusat. Any suggestion?